We all love our nation; however, for many of us, patriotism is limited to sending messages on social media and wishing each other on Republic and Independence Day. But throughout history, many Indian agents risked their lives for the country. Started working with Raw at a very young age of 23. He was nicknamed as ‘The Black Tiger’. He was spotted by RAW during his teens when he was enacting in a play, and his acting prowess was thought to be valuable in the coming days for RAW. 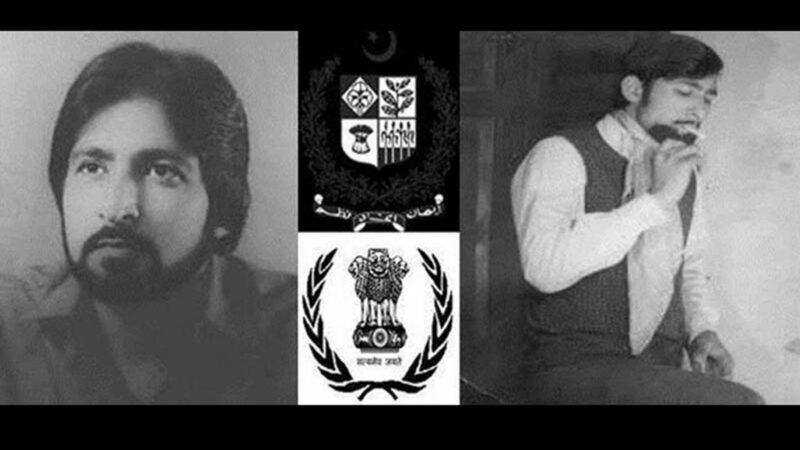 He was trained in Urdu language and acquainted with Muslim religious texts before being sent to Pakistan under a different name (Nabi Ahmed Shakir). He passed on information to the Indian Army between 1979 and 1983. 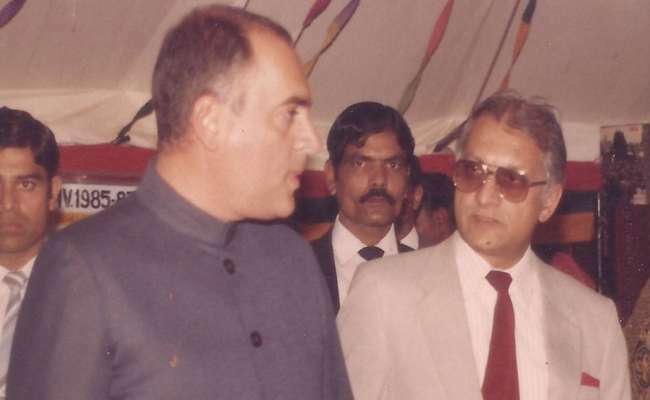 He was conferred the name of ‘The Black Tiger’ by the then Prime Minister Indira Gandhi herself because the information he passed on was invaluable and of great help. Eventually, his cover was blown, and he was sentenced to life imprisonment. He passed away in 2001 in the New Central Multan Jail. 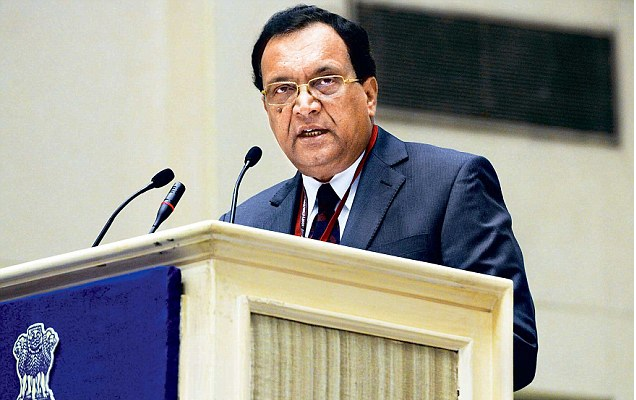 Former chief of the Intelligence Bureau. He was posted as additional director, IB, in Srinagar where he was involved in neutralising 65 commanders of the Lashkar-e-Toiba. His patience and ability to intercept messages and calls, and work with technology is renowned. He was sent to China to work out the disputes between the two countries after the 1962 Indo-China war. He was the one responsible in helping India and China shake hands at such a troubled time. 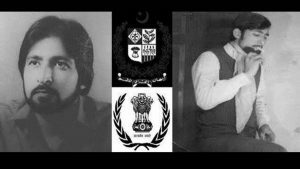 He was also (probably still is) the first Indian RAW chief to have a face-to-face meeting with an active ISI chief. 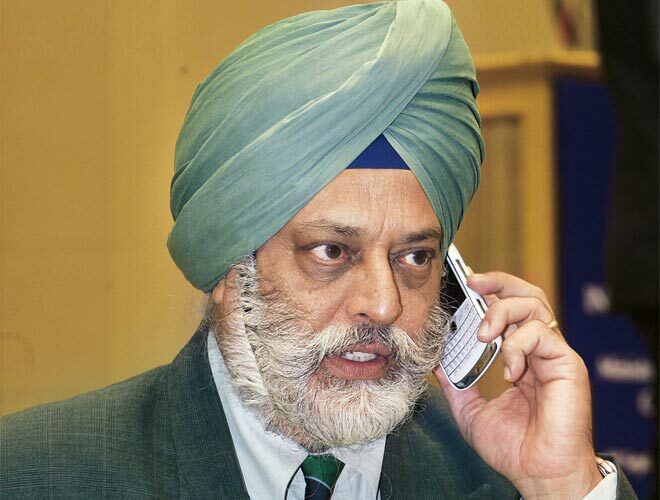 He restarted the Counter Intelligence Team-X to counter Pakistan’s sponsorship of Khalistan terrorists.